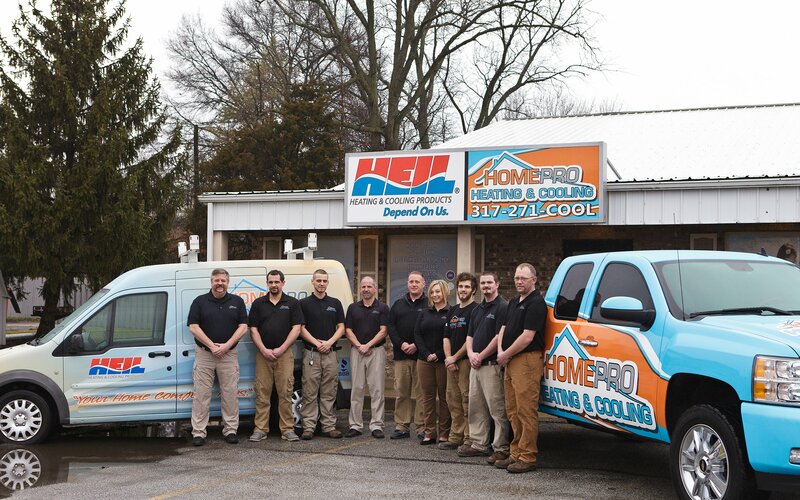 Located in Avon, IN, HomePro Heating & Cooling is a family-owned and operated business that provides a wide range of HVAC services and products, including maintenance, repair, and installation of furnaces, air conditioners and heat pumps. Our mission is to satisfy our customers by providing affordable home comfort systems and quality products installed by trained professionals. Why Choose HomePro Heating & Cooling? Our office is equipped with an interactive showroom that enables our customers to try our products before they buy. Whether you’re looking for a furnace filter or a new air-conditioning unit, visit us today and be sure to ask about our continual specials offered.